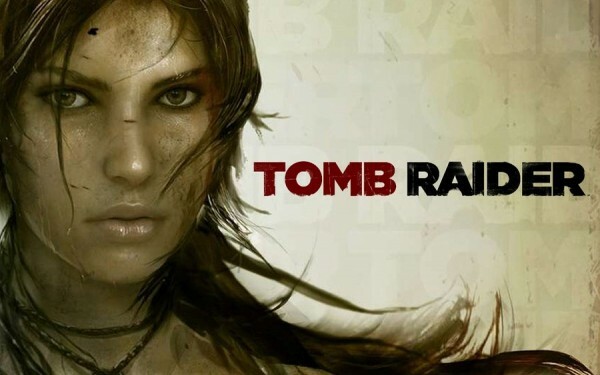 Tomb Raider is in development for the Xbox 360, PlayStation 3, and PC. No Wii U at this time! This means we can pretty much rule out this game as the Square Enix title to be ported to the Wii U, but it could be done later. At least there’s still hope for Aussie Developer Straight Right to develop Tomb Raider for the Wii U. Who knows… it could become the definitive version like Aliens: Colonial Marines. What’s happened to this website? Feld0, you used to be so active on this, now this site is collecting dust (and I should know because I’ve been here since the beginning).